Single row 1e vacant and quiet location. October handover and very close to pool. Reem is a contemporary lifestyle community build to be one of the first-class gated communities in Dubai. The development is focused on outdoor leisure; hence, the properties for sale in Reem are fully serviced by many facilities and amenities. Overall, it is a complete community with all the basics and features of modern living in the city. This facet has impressed investors and homebuyers to grab the opportunity and invest in the property in Reem. Normally, when you buy a home in the city, nature and an outdoor life is not something buyers expect to be privileged with. 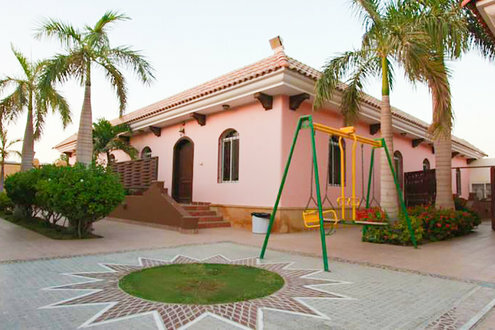 However, amongst Dubai properties, Reem is one that whirls around living in the middle of nature. Benefits of buying a property in Reem – If you are planning to live in Reem, then you are set to become a part of a fascinating neighborhood with numerous amenities and facilities at a walking distance.